And while back then I had to explain my Mom that Pinterest is an inspiration source only – but not an online shop – now, I can proudly say that we can all shop things we see and like on Pinterest directly thanks to its new ‘Shop the Look’ feature. 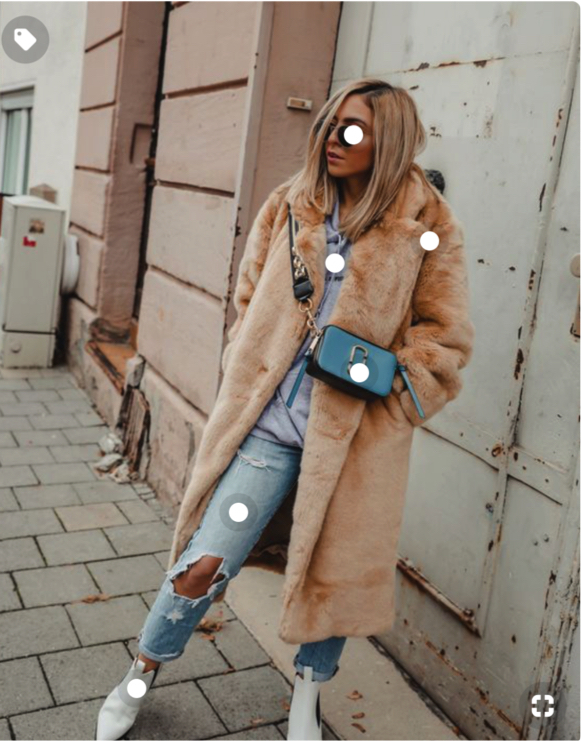 So, next time you browse Pinterest for a some outfit inspo, keep your eyes open for little white dots on the photos – like on mine below. By clicking on those dots you’ll be able to shop the pieces from the photo. It’s literally as easy as that. 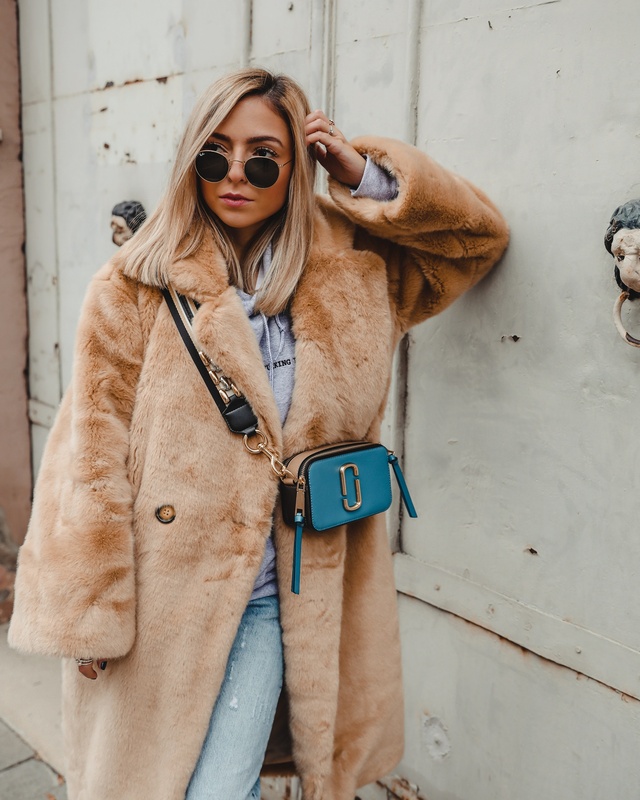 This winter I fell in love with fur coats. You chose the perfect one.